Advertising vehicles come in different sizes depending on the number of target audience expected and the budget at hand. 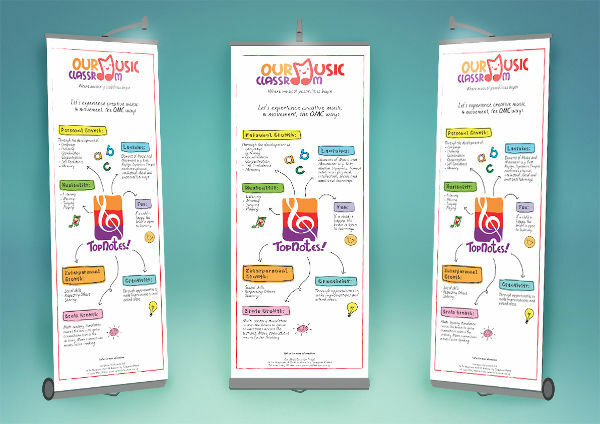 They may come in small and compact sizes in the form of flyers and brochures, in bigger sizes which are usually posted on walls in the form of posters, and it could even come in large sizes in the form of banners. 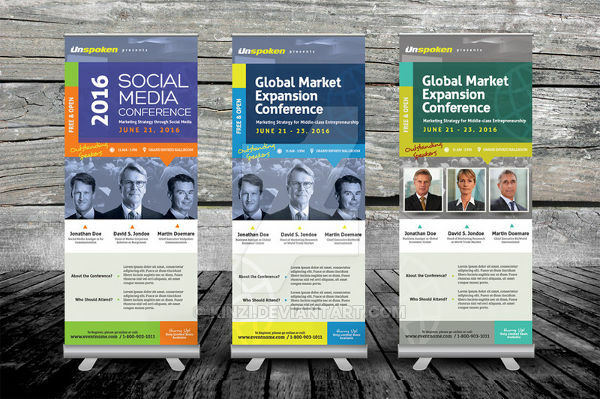 So if you are planning on going big, we have a collection of banner designs for you. 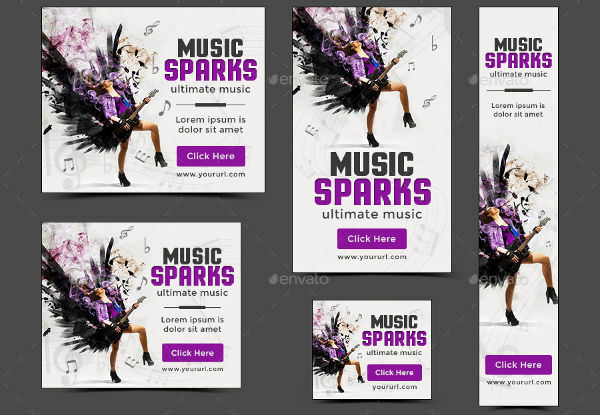 For those editing with Adobe Photoshop, we even have an separate gallery of PSD banner designs that are fully compatible with the software. 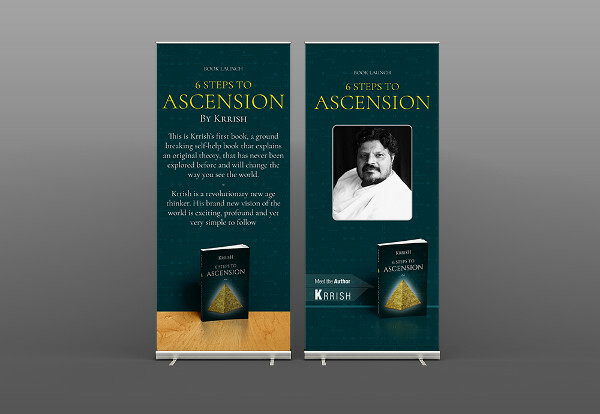 When we use banners for advertising purposes, we usually expect a large population of people to notice our message and hope that these people become prospects, which in turn, will become customers. So are you now decided on using banners? 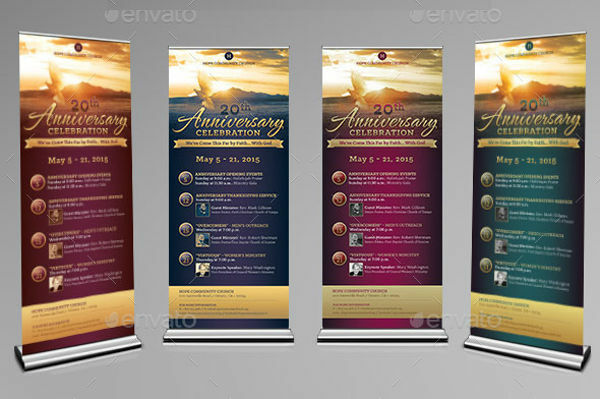 Feel free to look around our collection of banner designs. 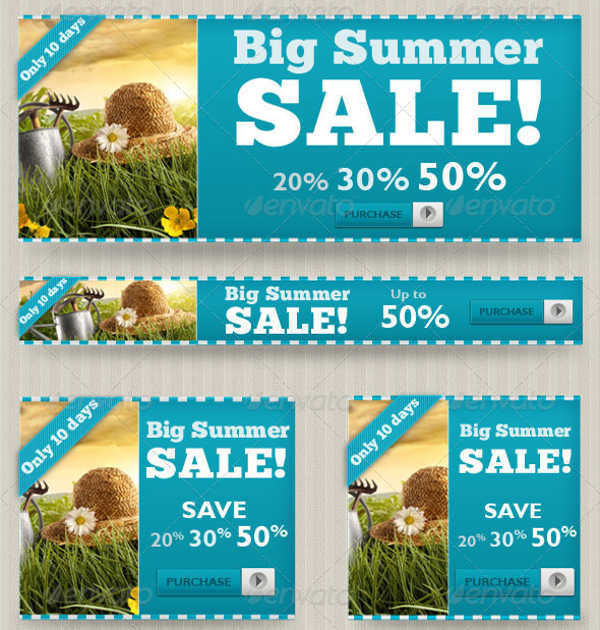 These are not only printable banner designs, but these are also fully editable and are in high quality. 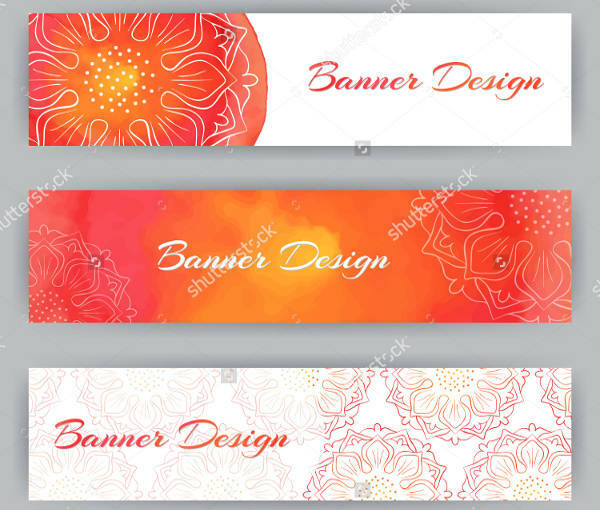 Banner Designs: Are they Important? 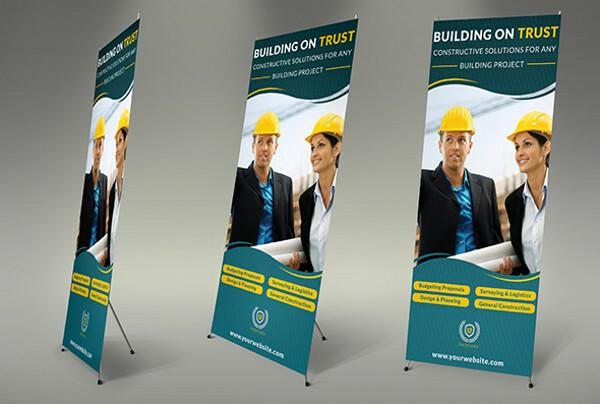 Banners are defined as a large piece of cloth (or plastic, paper, tarpaulin material) that is printed with a message and is used by businesses, organizations, or even individuals for making an advertisement or announcement. 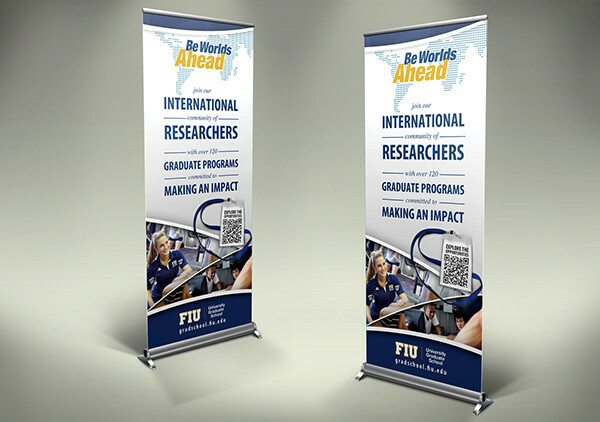 The target audience of banners is usually large in number, thus the large size. Banners are usually found on high places, either attached to a large surface or tied on top of telephone poles. This is because for its size, and the number of people expected to see it, placing it in a high location may help in making it easily visible to the target audience. 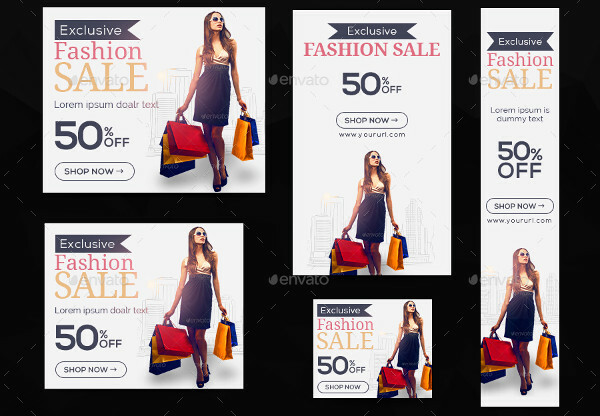 Businesses may use banners to make announcements regarding a promo or a discount sale of their products, and this would lead to gathering many customers to buy goods from them at a much lesser price. 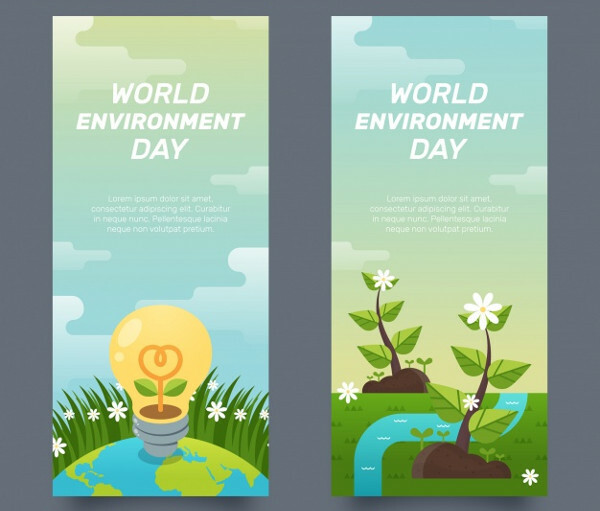 Event organizers may use banners to let the general public aware of an upcoming event, such as concerts or dance parties, and these banners would serve as an invitation for people to attend in the event. But there are also banners that are being used by individuals not for announcement or advertising purposes, but simply to make a large signage. 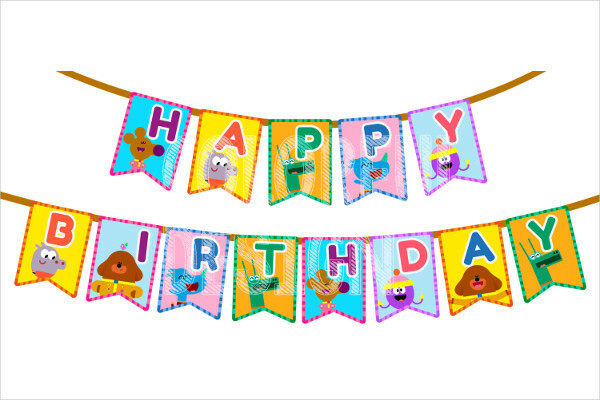 Examples of these are wedding banners and birthday banners which are used during weddings and birthday celebrations, respectively. Though these are still considered as banners, these are actually smaller in size than those being used for advertisements. The process of making your own banner may be similar to making other advertising media, but in a much larger scale. In today’s modern and digital era, tasks like these have been made easier to work around because of templates. Back then, banners were made manually by hand, wherein the prints were done with the use of paint and paintbrushes. But with templates, all you need to do is personalize the template according to how you want it to appear, and you’re good to go. The steps involved are pretty much the same with other digital media that make use of templates: planning, downloading, editing, and printing. Determine the purpose of your banner. Is it for advertising? Or is it simply to make an announcement such as those used for party banners. It is strongly advised that you should know what you want to achieve first to help you out on what you need to do. Make a sketch of your banner design. While it may seem to be time-consuming to be making a sketch of your design on paper, this will actually lead to a faster and easier editing once you are on the computer. 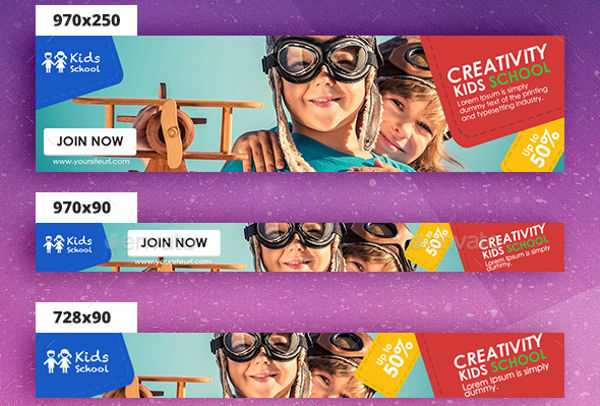 It is best to have an idea on how you want your banner to look like before you start editing. 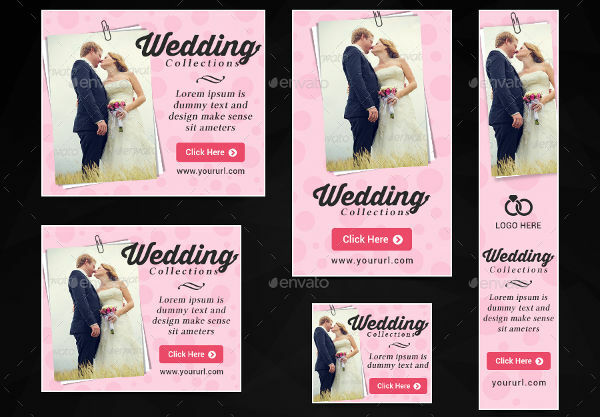 Choose from among our printable banner designs and pick the design that works best with what you have sketched out. Download you chosen template to your computer by clicking on the download button beside the thumbnail of the banner design. Using Adobe Photoshop or any other photo editing software that you are comfortable working with, open the downloaded file and start editing. 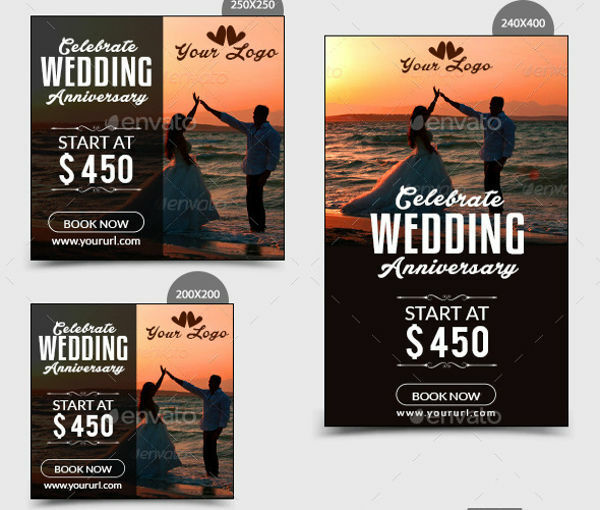 These banner designs are mostly in Vector format since Vectors are much easier to alter compared to other formats while also retaining a high resolution on the image. 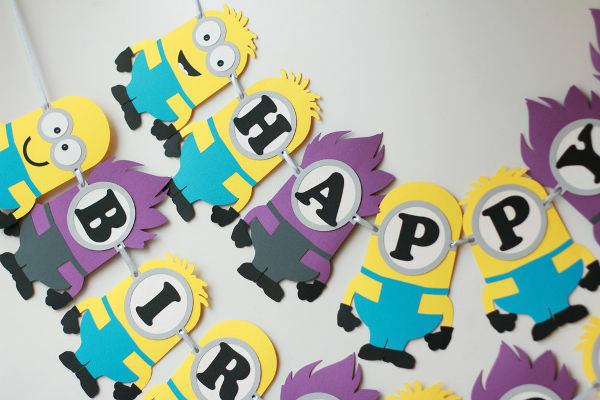 After you’re done editing, you may proceed to having your banner design printed. If you have the required equipment for printing banners, you may have it printed yourself. However, if you don’t have the equipment, you can always have your design printed in printing companies for a fee. 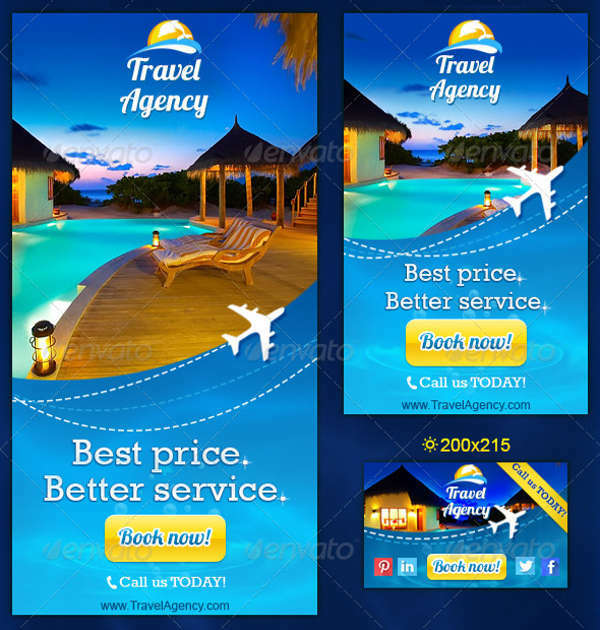 For web banner designs, the process is similar except for the last part. 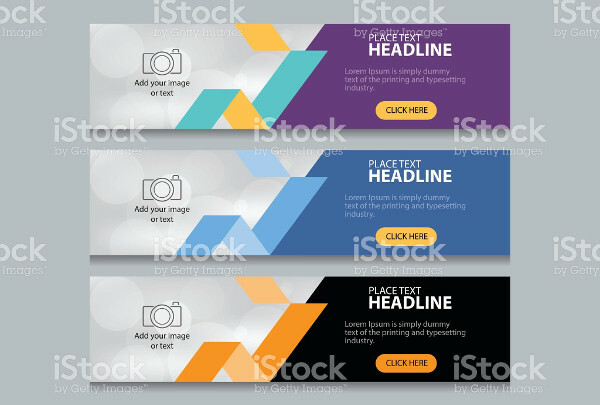 These banner designs were not made to be printed (but you may still do so if you insist), and are instead used for publishing on the internet. What Are The Types Of Banners? 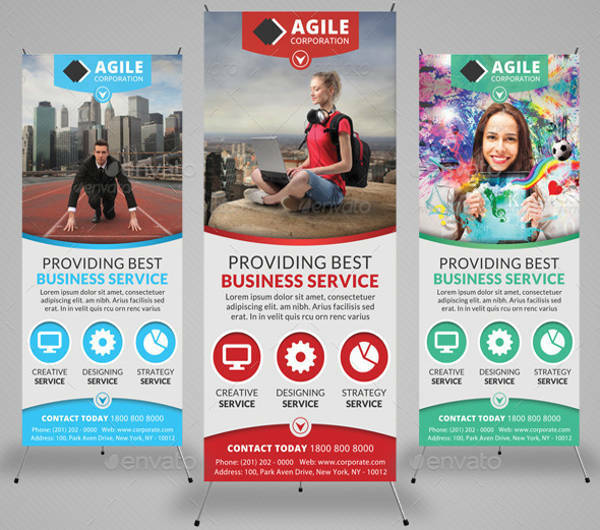 There are five common types of banners being used by people. 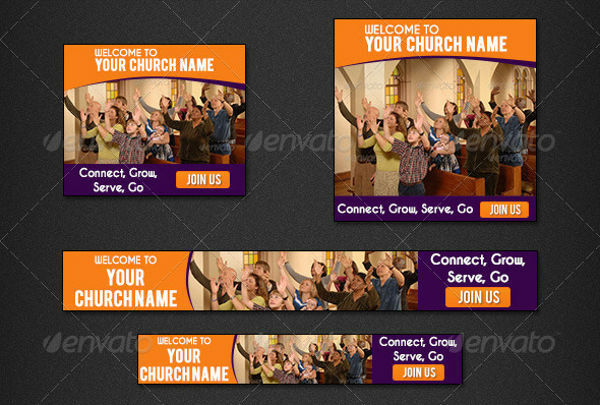 These types are applicable whether you use it with a business banner design or a corporate banner design. 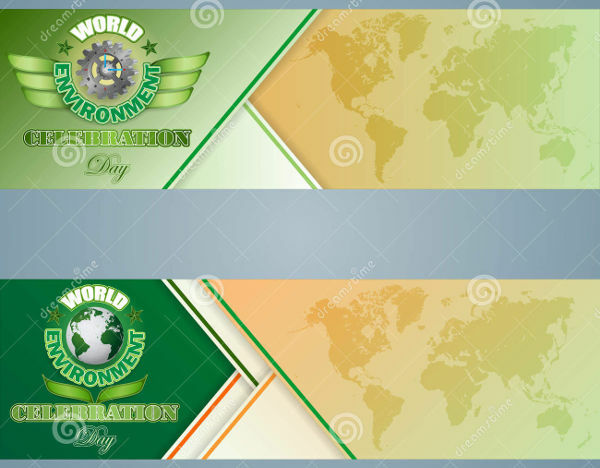 Continue reading on for a much detailed description on the different types of banners. Pull-up banners. 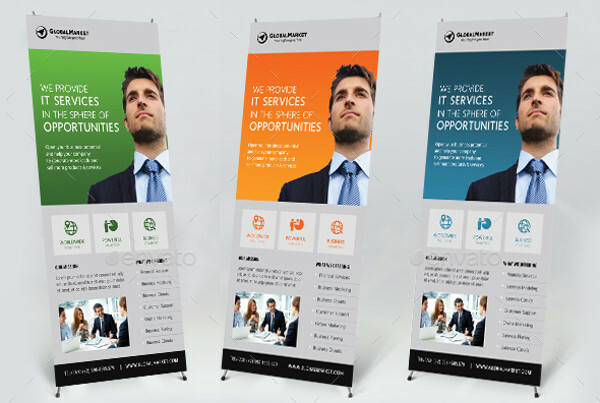 Also called pop-up banners, these are the most widely-used type of banner because of its cheap nature and its portability. It is usually found indoors and can easily be folded up after using. Mesh banners. These banners are commonly found outdoors, in construction places, specifically. These banners have small holes in them giving it a semi-transparent appearance. The reason for these small holes is to prevent it from getting blown away by strong winds. Vinyl banners. The best choice when making large scale advertisements. These banners are also usually found in the outdoors, and are shiny in appearance. Bow banners. Banners that are found outdoors, but are not large in size. 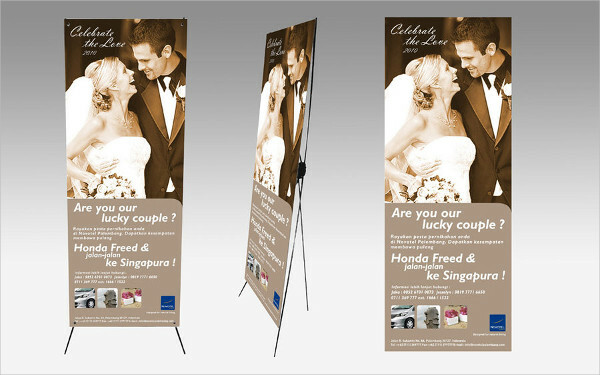 These banners are commonly located at market stalls and sports events. Fabric banners. 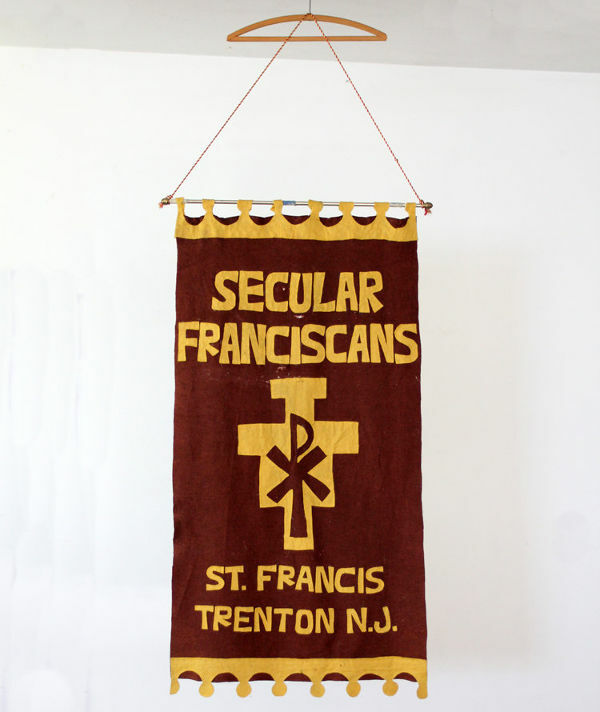 From the name itself, these banners are made of fabric material. These banners are usually located indoors and are sometimes used as window curtains. 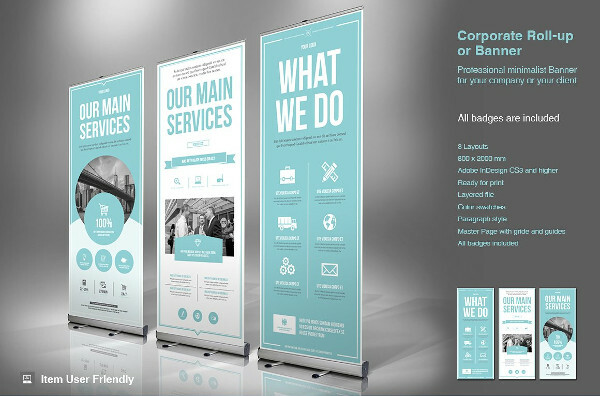 Regardless of the kind of banner that you are making, even if it’s just a roll up banner, it’s always very important to have an eye-catching design for your banner to be able to effectively capture a passerby or an onlooker’s attention, even at a distance. Place your banner in an ideal location where a large number of people pass by. Make sure to place your banner on a high surface to be seen even at a distance, but not too high that it can easily be ignored and can only be noticed if one would look up to the sky. Secure the bottom part of the banner either by tying it up or by placing weights to prevent it from curling up. Make sure the prints, especially the text on the banner are clear and legible enough to be read even at a distance.